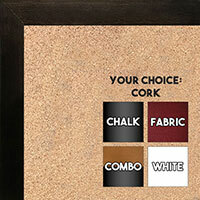 We customize Very Small Chalkboard, Cork, Dry Erase, Combination, Fabric Wrap, Boards. 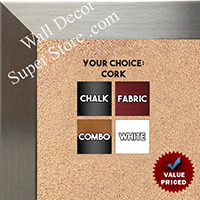 Personalized - 12 x 12 Inches To 24 x 36 Inches. 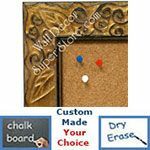 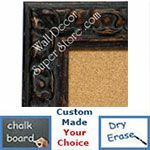 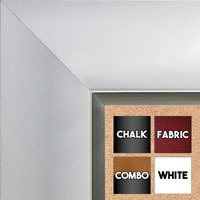 Build A Medium to Extra Large Chalkboard, Cork, Dry Erase, Combination, Fabric Wrap Board Board - Perfect Width For A Very Professional Look.